Chance deals with the task of raising his two young sons while courting Callie. Jake and Chance find a mysterious kitten named Katrina, but some kats from the future seem pretty desperate to get their paws on her. 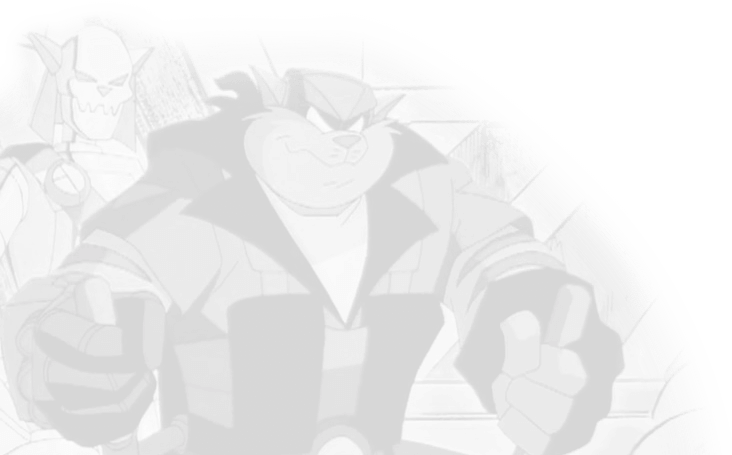 Five years have passed, and the SWAT Kats have been unable to find Ricochet or locate any sign of Dark Kat. A restored Sub-Zero has joined them under the alias ShadowKat, and life continues. 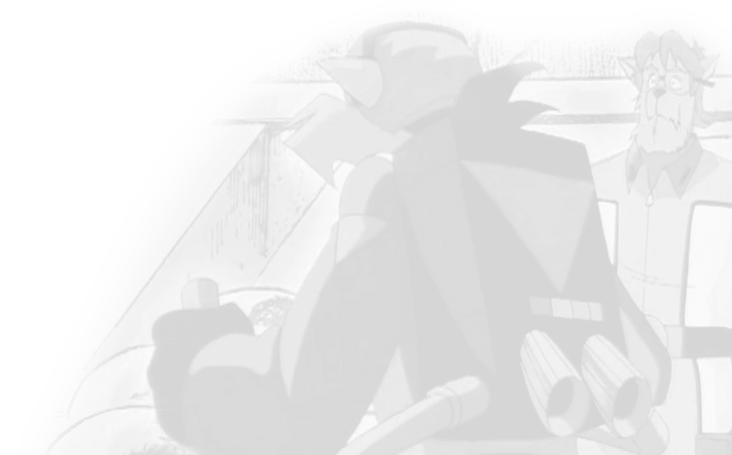 But, Dark Kat is far from finished with MegaKat City or the SWAT Kats.